Eleaf, which is known for the high qualilty and popular products, such as the wildly popular Eleaf iStick series. 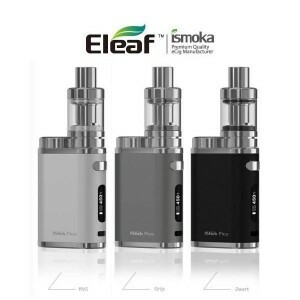 And the eleaf istick pico 75w tc kit is the newest addition of the eleaf istick line. 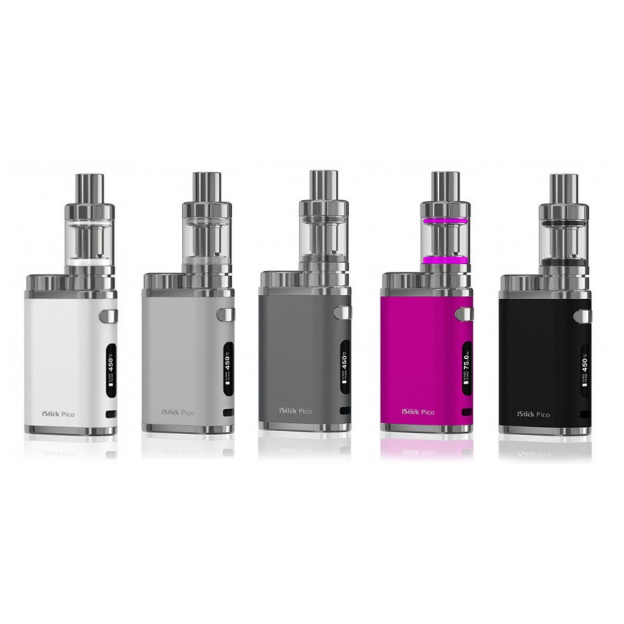 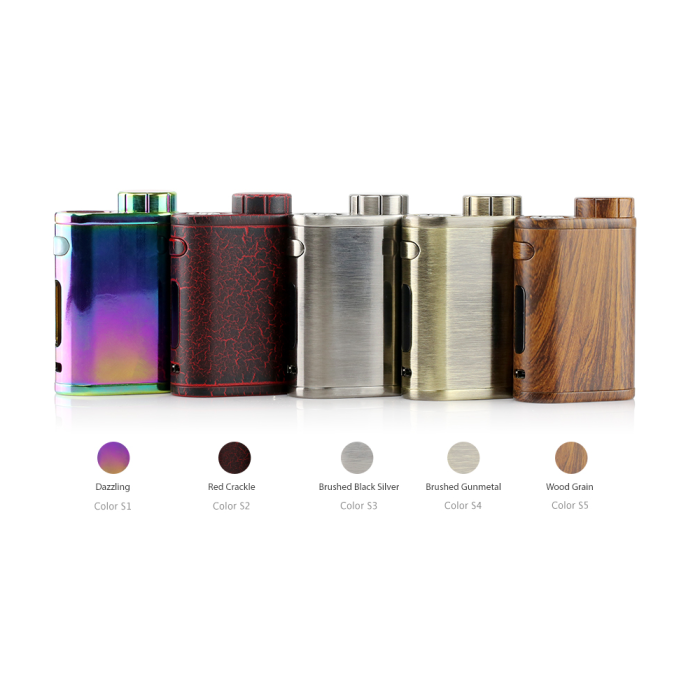 The istick pico comes with a compact size, it is very comfortable to hold and the finish feels good in the hand. 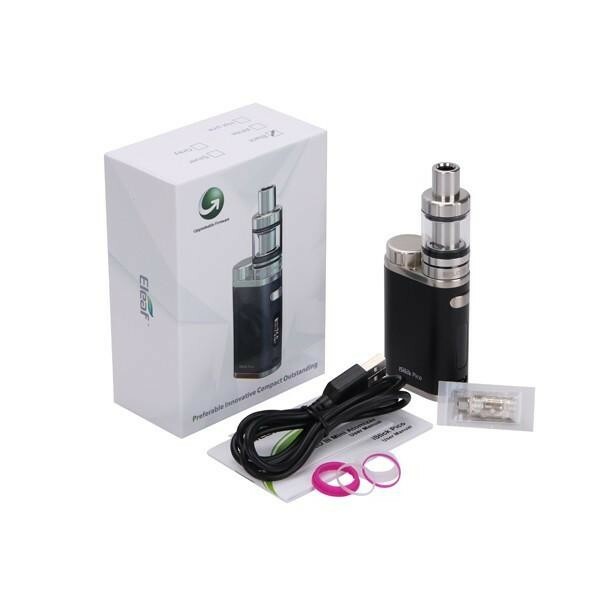 It requires single 18650 batter) and provides you with 75 watts maximum output and switchable VW/Bypass/TC-Ni/TC-Ti/TCR modes. 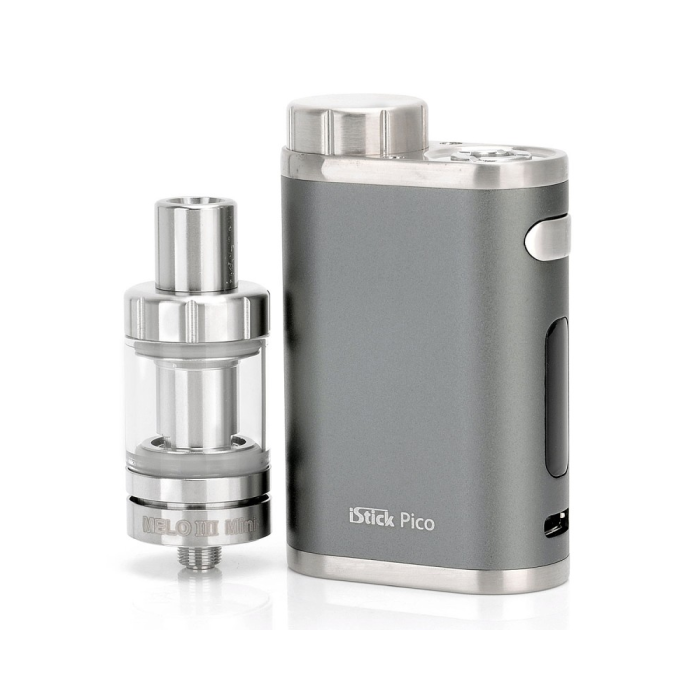 The iStick Pico, just like its name, is tiny and exquisite in appearance. 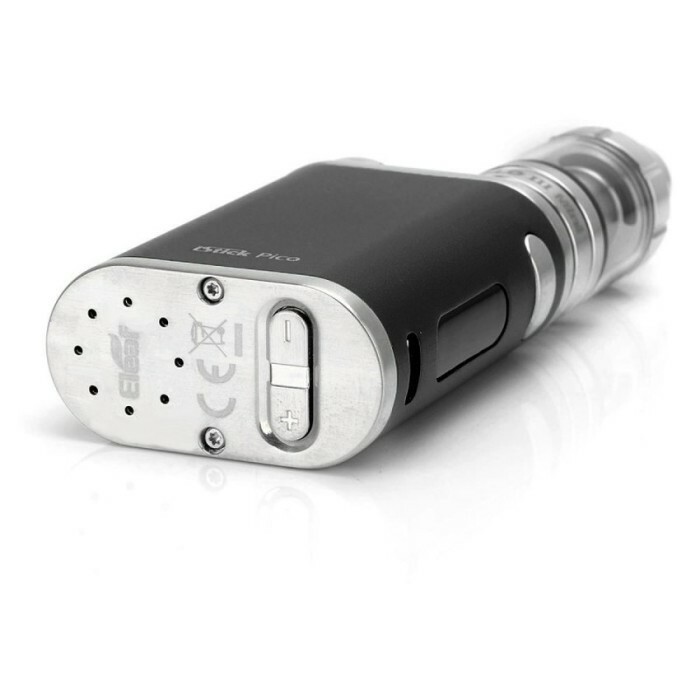 Powered by single interchangeble 18650 cell, it provides you with 75W maximum output and switchable VW/Bypass/TC-Ti/TC-SS/TCR modes. 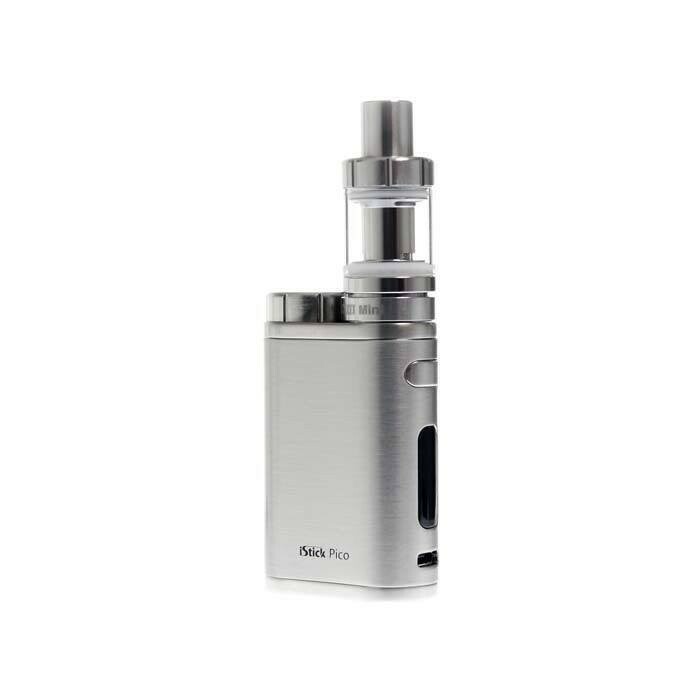 With top e-liquid filling design, hidden airflow control and detachable structure , the new MELO III Mini is the best match for the iStick Pico.